Every year I say I'll read some spooky read or other befitting of Halloween during October time, and pretty much every year I fail at it. Not this year though, and when it came to picking what books exactly, The Haunting of Hill House by Shirley Jackson was right up the top. 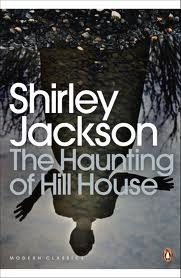 I'd been wanting to explore Shirley Jackson's writing for some time now and The Haunting of Hill House is one of the titles I see recommended a lot if you like gothic classics and mystery reads. 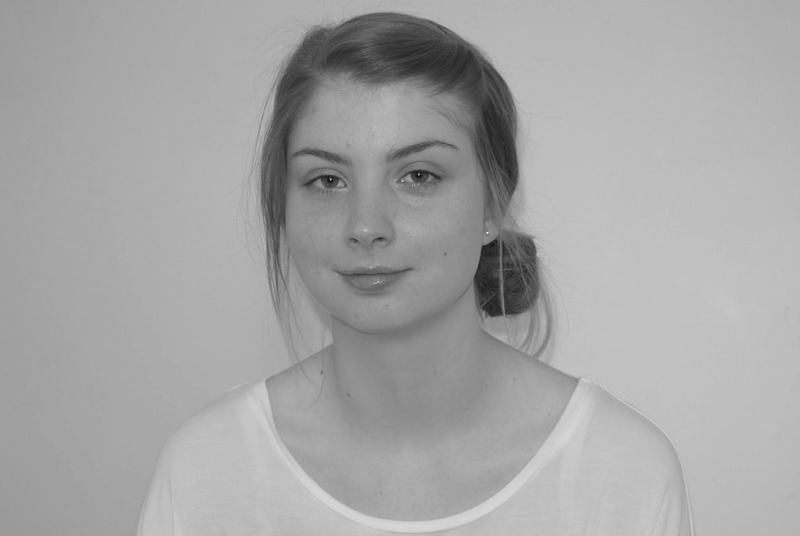 From the start, the general premise of the book is set out for you. Dr Montague has invited a number of guests to a remote haunted house in order to partake in a social experiment of sorts, hoping the specifically selected guests would lure out the supernatural in the house. Despite inviting a considerable number of guests, only three are able to join him - Eleanor, Theodora and Luke, who wasn't really invited but more forced along being heir to Hill House some day. Throughout the book we get a good sense of the individuals staying within in the house, and how and why the supernatural may manifest whilst having them as guests of the house. We also see a few more faces in the book than the main four, including a couple who maintain the house as well as Dr Montague's wife who joins the party close to the end of the book. Having now read the book, I will think of The Haunting of Hill House as a ghost story... Although it almost really isn't at the same time. It's hard to explain that without inserting spoilers in to my review, but Hill House inhabits it's inhabitants to an extent. With any book involving a haunted house, you'd expect bumps in the night and passages that grip you with fear. Naturally these are found in The Haunting of Hill House, but the story being told is so much more than that. It isn't always easy to scare with words, but Shirley Jackson does that extremely well because alongside her words you need to use your imagination... And honestly, your imagination is often the most scary thing of all. If you're looking for a creepy read this Halloween, I'd highly recommend The Haunting of Hill House. Also if, like me, you enjoy a good ghost story for a cosy winter read, again pick this one up. Being a relatively short read, you could easily get lost in The Haunting of Hill House in a matter of a few hours. I believe I've seen the movie of this book! It was good, too. I didn't realize it was based on a book when I watched it. This sounds like a perfect Halloween read. I think there have been a couple of adaptations from this book... It's a great Halloween read! I also intend to read some spooky books this time of year and always fail! I guess I still have two weeks left though to remedy that this year :) I do have a copy of this one, so I just might need to pick it up...or one of the many others on my shelves! Hopefully you're able to pick up at least one spooky read this October! I will say that The Haunting of Hill House could be read quite quickly if given dedicated time. I've got one more spooky read lined up myself. This sounds good, but this girl scares easy. I will have to approach with caution! Haha... I kind of do too, but I'd say this is a good one to read as its subtly scaring. Although there was one point where I made the mistake of reading it just before bed, and let's just say I didn't sleep well that night. Haha! Thanks - I've one more to read before the month is up!